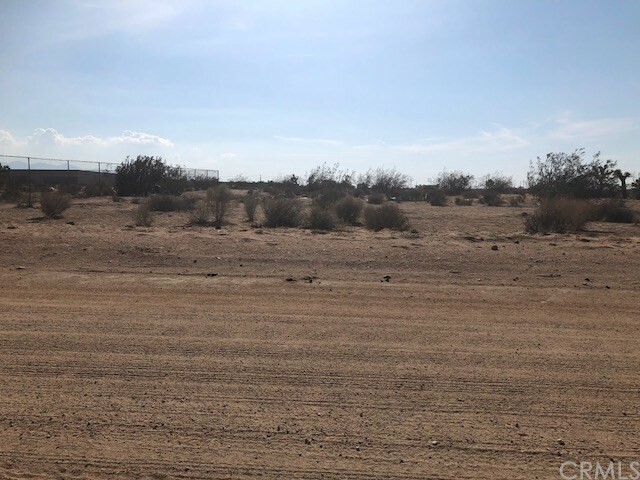 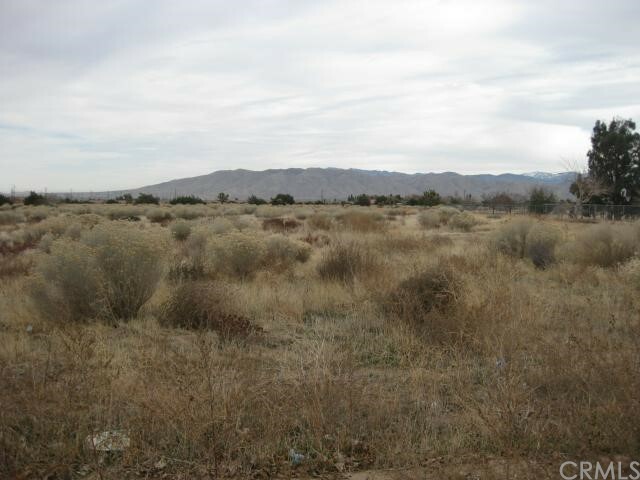 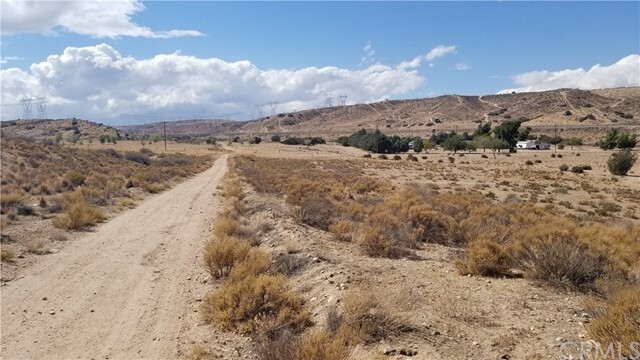 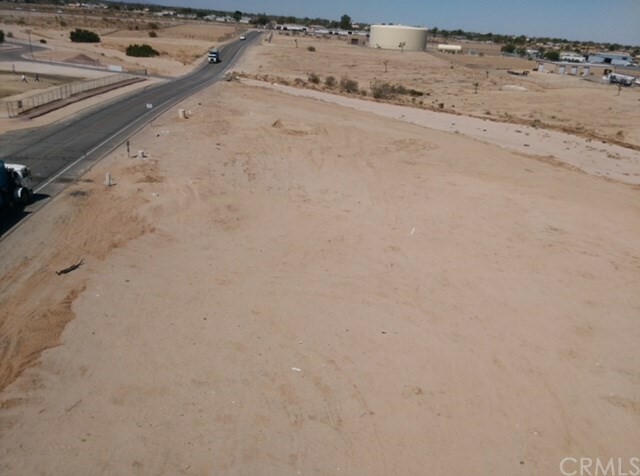 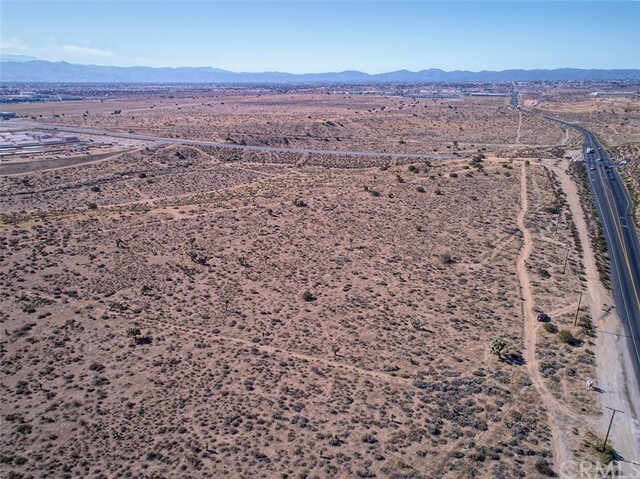 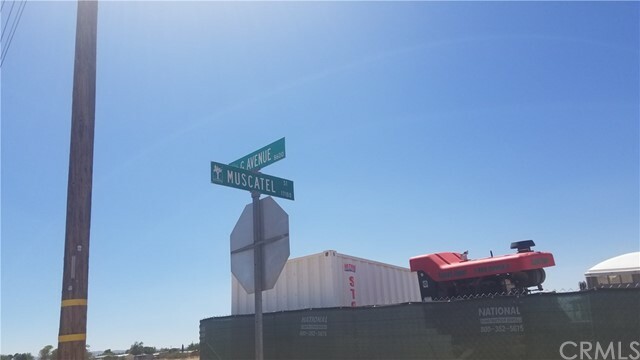 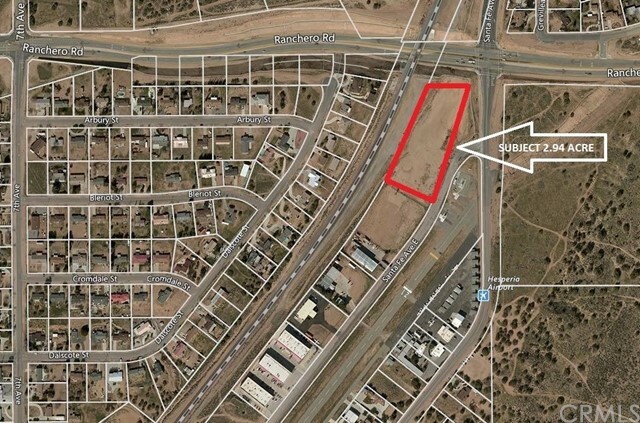 Commercial lot located on one of the busiest corners in the City of Hesperia!! 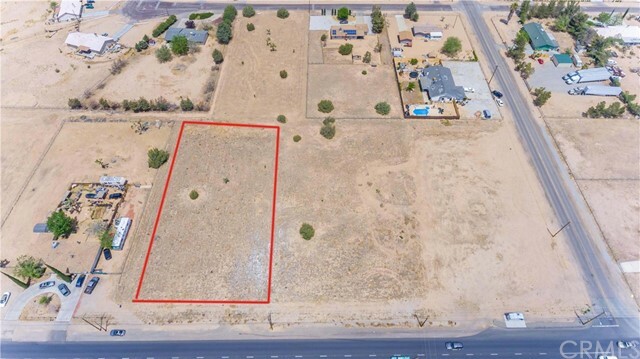 Right off Main & 395, this property is zoned Neighborhood Commercial and has TONS of growth potential. 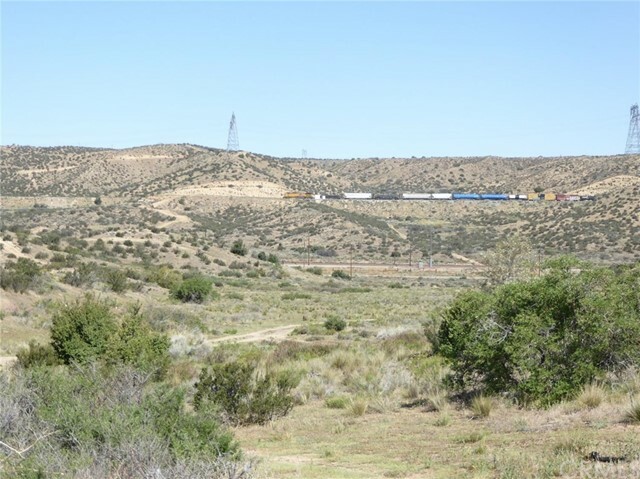 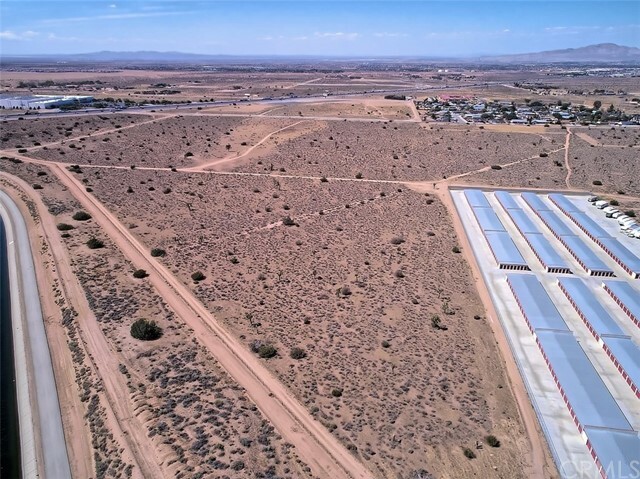 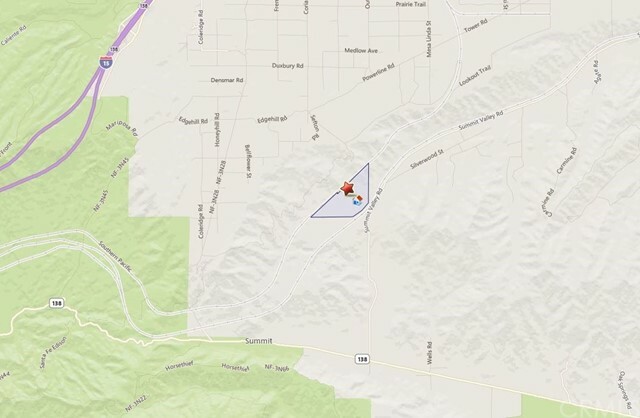 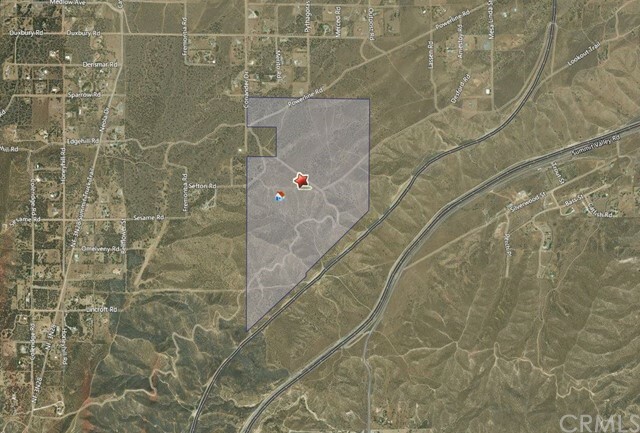 Listing courtesy of Elsa Wu from 168 Realty Inc.
28.8 ACRES OF PRIME PROPERTY OF HESPERIA, RIGHT OFF SUMMIT VALLEY RD. 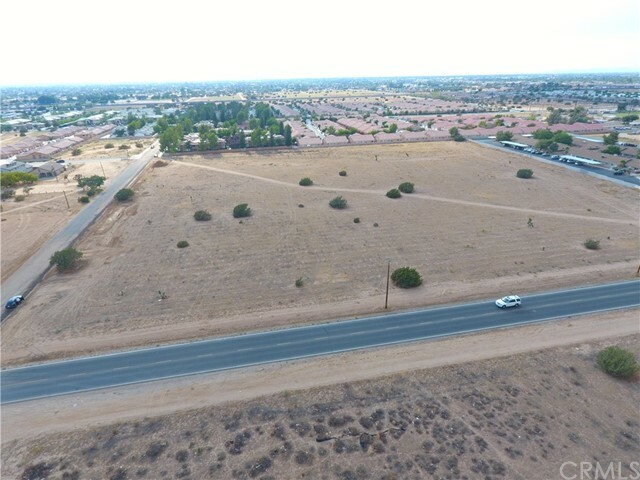 Easy access to Hwy 138 and 15 freeway and not far from the main streets of Hesperia. 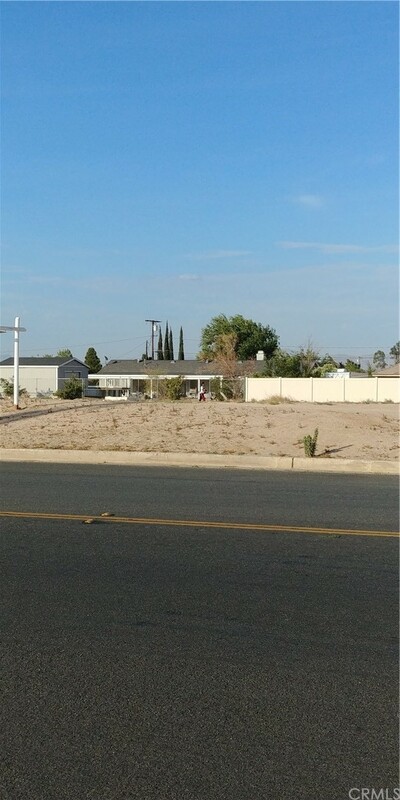 Listing courtesy of Kevin Saunders from Brubaker Culton R.E. 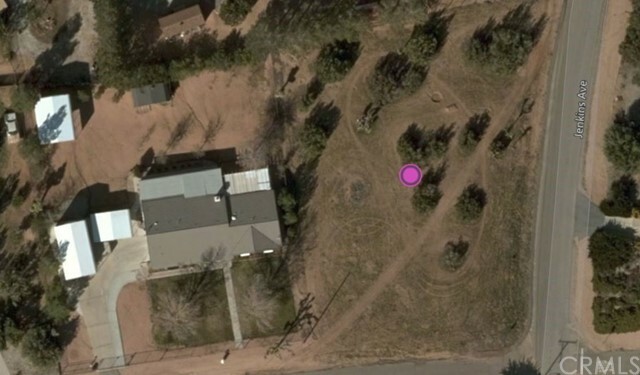 & Dev.